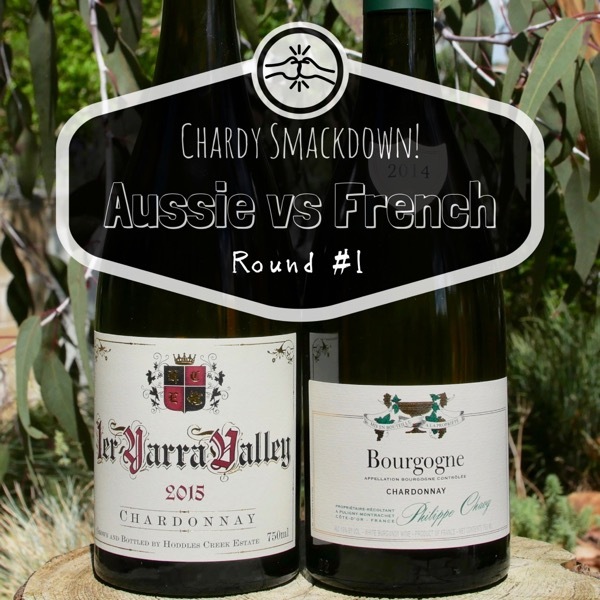 Of all the varieties Australia has pushed the hardest with Chardonnay & Pinot over the last 15 years! Today we offer our first ‘Wine Smack’ down. 2 wines, similar price, same variety, from different countries. Both of the Chardonnay’s are regular visitors to the fridge at Wine Decoded HQ. Today you get the chance to try both and decide which is the winner! We stocked up on both of these bad boys before they run out and now we’re so happy to be able to offer them to you with a year of time in bottle. 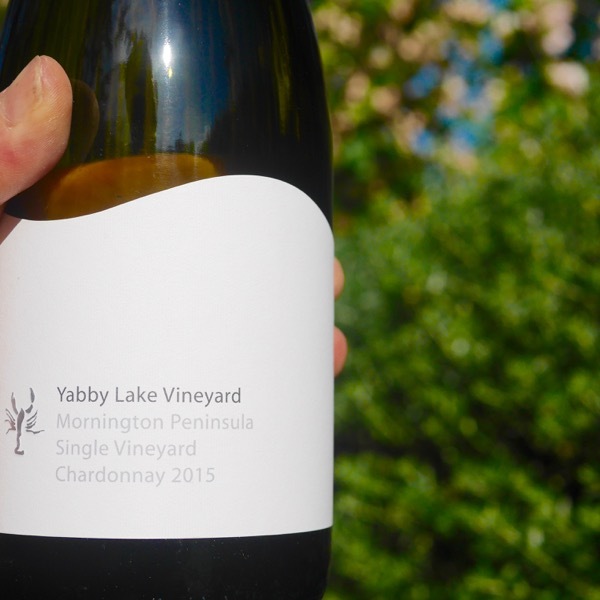 They’re both settle and drinking beautifully 2014 was epic for White Burgundy and 2015 epic in the Yarra. So, you’ve got 2 wines in their prime to compare. 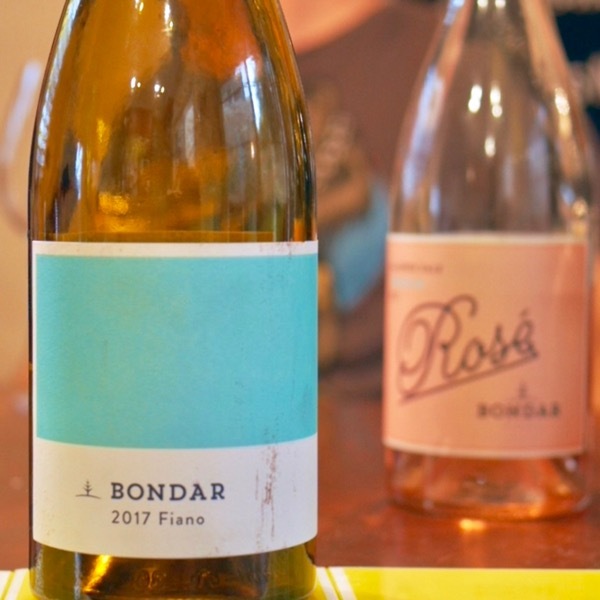 Try 2 wines under a theme is a great way to compare and contrast and help you get your head around a variety and the different styles that are made around the world. Having tried this from barrel the bottle doesn’t disappoint. Franco doesn’t aim to make a mineral acid driven style, he looks for the fruit to shine through. The fact that he gets great natural acidity at his Hoddles Creek Vineyard is just a bonus. It’s not one of the super lean mineral styles, he’s still packed some texture in. So much going on in this wine. Immediately after release it was brooding and waiting to pop. 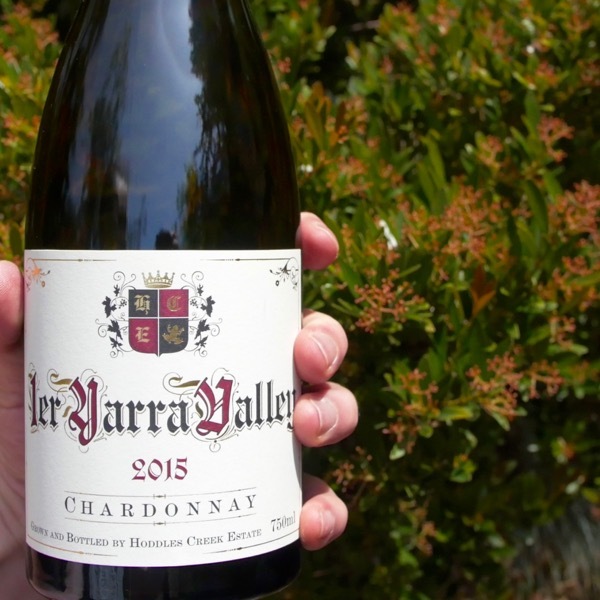 Now after a year in bottle you’ve got some epic Chardonnay to drink. Entry level Burgundy of this quality is hard to find … there’s a trick … read on! There’s Burgundy & then, there’s Burgundy! Perfect introduction to white Burgundy. The quality of the fruit from the Villages of Puligny-Montrachet and Mersault, two of the great Villages for Chardonnay, shines through. Smackdown with the best from Aus would be fun! Grand Cru – Specific single vineyards. Premier Cru – Specific single vineyards. Village – Fruit from a specific sub-region ie the village of Puligny-Montrachet that is better than Bourgogne standard, but, not good enough to be classified Premier Cru. 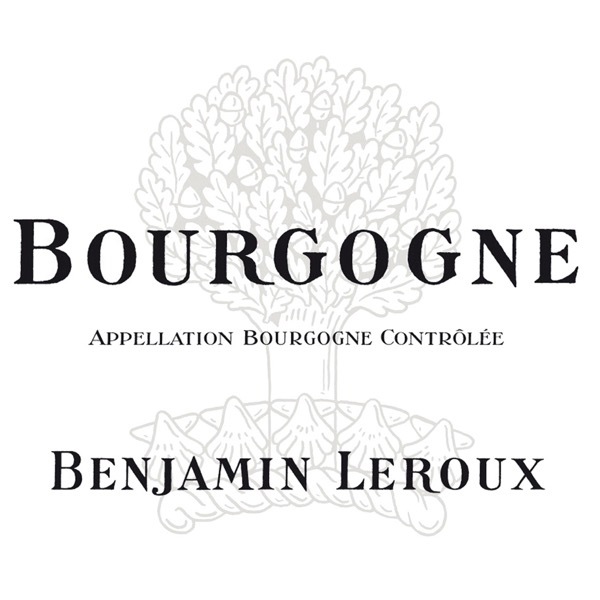 Bourgogne – Fruit from anywhere in Burgundy. 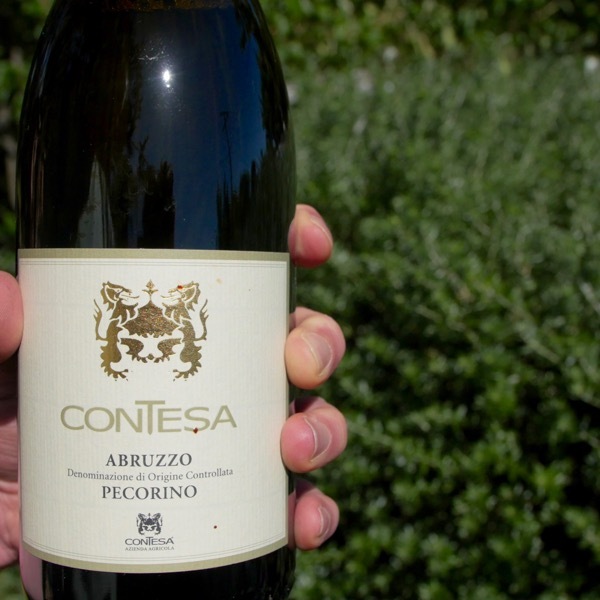 The trick is getting to know your producers and their vineyards. Most of the best Chardonnay growing vineyards are in the Côte du Beaune a region including and south of the town of Beaune. It included Chassagne-Montrachet and Puligny-Montrachet which between them share the 5 Grand Cru vineyards for Chardonnay in Burgundy, as well as Mersault, producer of stunning Chardonnays. 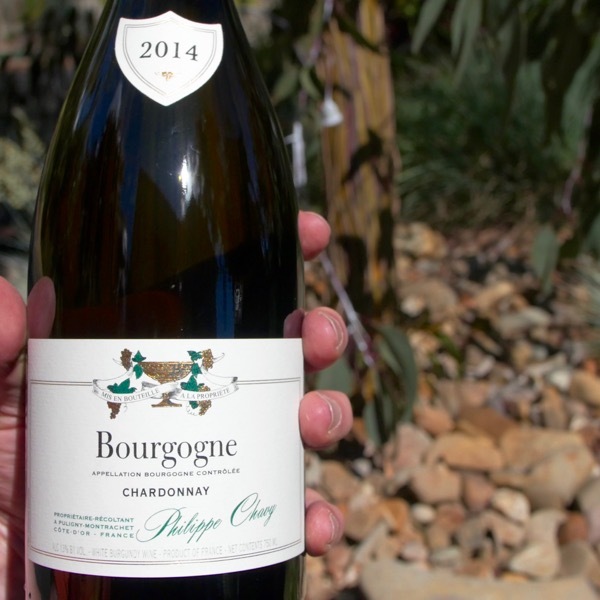 Philippe Chavy’s Bourgogne entry level Chardonnay is made using fruit sourced from Puligny-Montrachet, 90%, and Mersault 10%. Basically, it comes from two of the best villages for Chardonnay in Burgundy. Yet, it is still classified Bourgogne as would be a Chardonnay of this classification from a lesser village. This is precisely the reason you need to get to know your producers and their vineyard holdings in Burgundy. Not all that long ago it wasn’t uncommon for fruit from Premier Cru vineyards to end up in Village wines. Again if you knew who was doing this you could get wines between Village and Premier Cru classification for the lower Village prices!